The registrations of the participants are officially complete! Do not hesitate to write us via the form of contact to know if there is a place in more further to a withdrawal! Save the Date – Hello and welcome ont the site of GP rétro Curtilles ! In 2015, this event was put together with all necessary authorisations.Back in the day, the comity had to cancel this hillclimb for lack of inscriptions 4 months before the event. 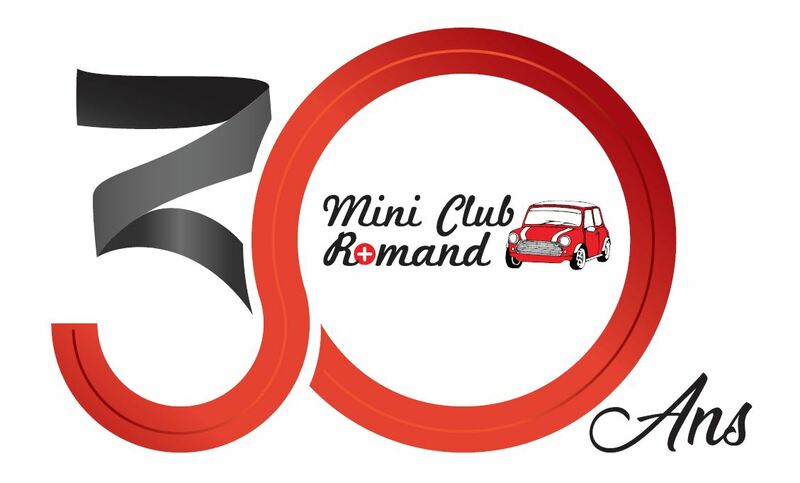 A new comity was formed under the name GP Rétro Curtilles with the help of the Mini Club Romand. It was decieded to restablish this event. The requests for the necessary authorisations are under way. This Retro Grand Prix is reserved for historic vehicles which construction date is before 1987. Sports cars, prototypes and single-seaters dated from pre- and post-war era as well as motorcycles and side-cars are expected. Over 250 potential participants will be able to perform 7 runs on secured closed roads of 3.8 km without timing. An alternative restricted route will allow the vehicles to come back to the paddocks without interrupting the main course. The inscription form is available on this site (click here). The deadline for the inscription is not yet fixed. Nevertheless for security reasons and infrastructure organisation, the number of vehicles will be limited, so please sign up quickly. All interrested people that wish to help the organisation as volunteers can directly sign up on this site. The event of historical cars always attract lots of people. Children and adults will be able to observe the precious mechanics in the paddocks, be able to talk with pilots of the cars and motorcycles and be able to see the vehicles in action from different scured viewpoints all along the course. A superb first edition in view in the Broye vaudoise ! We look forward in welcoming you !